Welcome to Clark Cub's Library Corner. 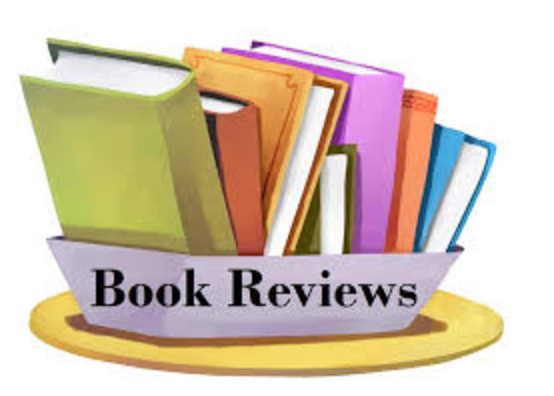 My plan is to review a book each month that I think you may enjoy reading. I also want to hear from you. This is your library, so let me know what books you would like added to our collection. I will try my best to order them for you. Do you have a book recommendation? 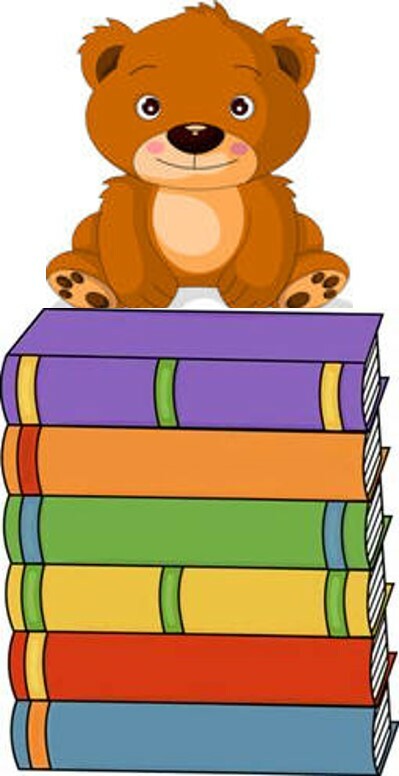 Tell us why your fellow Cubs should read your favorite book! 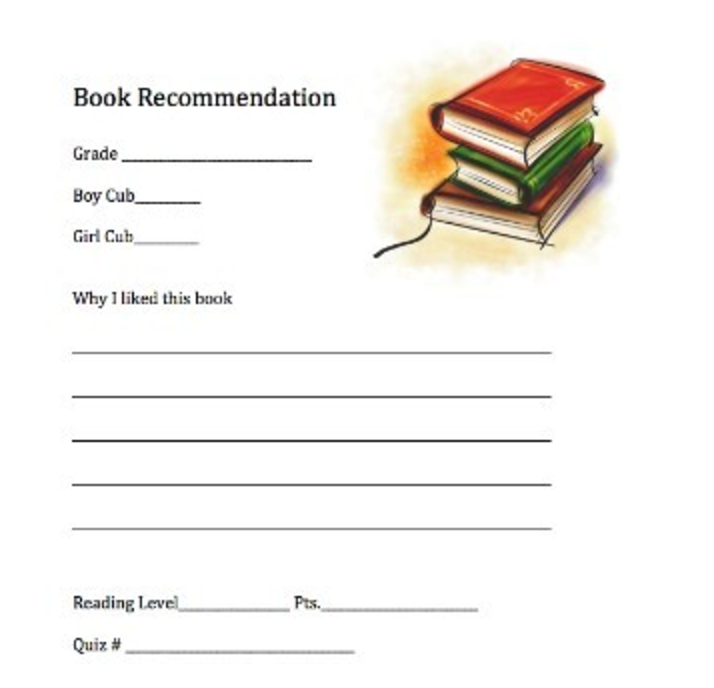 Get the Book Recommendation Form. Carolyn Clark Elementary School has an outstanding library and media center containing a wide variety of books, audio-visual materials, and other equipment. Primary students (1st - 3rd) check out one book per week. During January of each year, 3rd graders are allowed to choose up to two books. 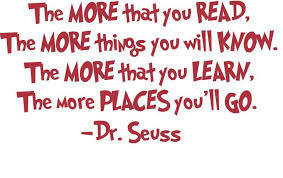 Upper students (4th - 6th) come to the library once every other week and are always welcome to choose up to two books. Due dates are always the day before they come to the library with their class for check-out. 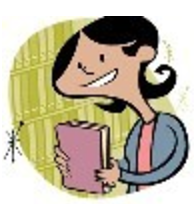 All students are encouraged to come to the library at 8:30 a.m. before school and at their first recess, if they want to exchange or return their book(s) before their next class check-out.